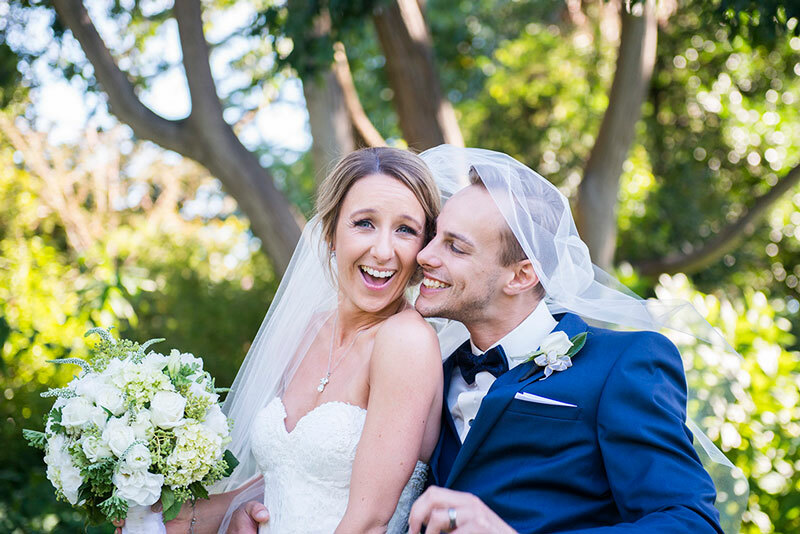 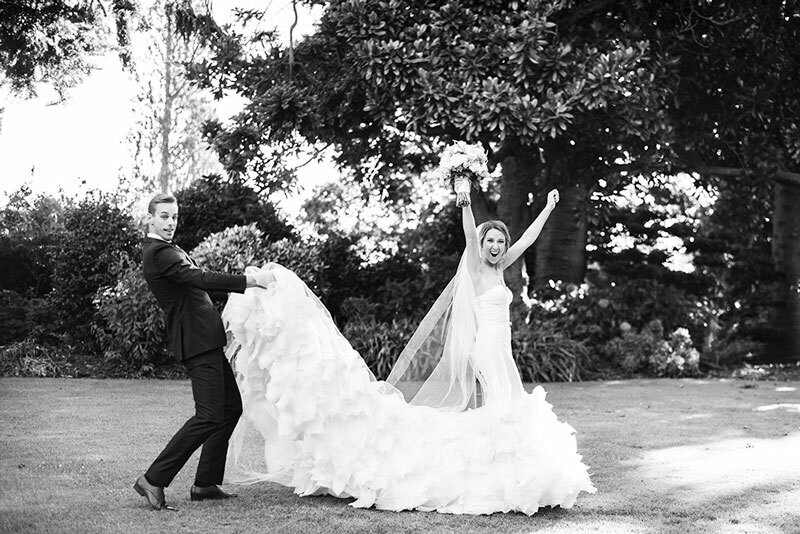 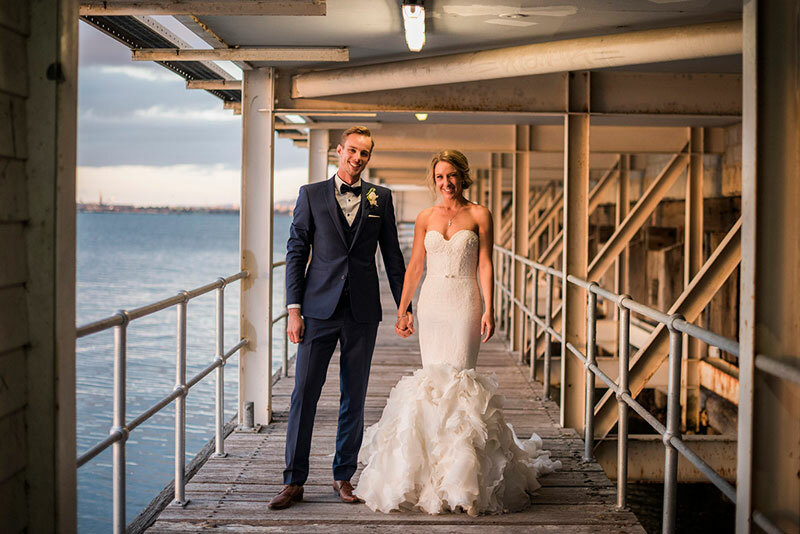 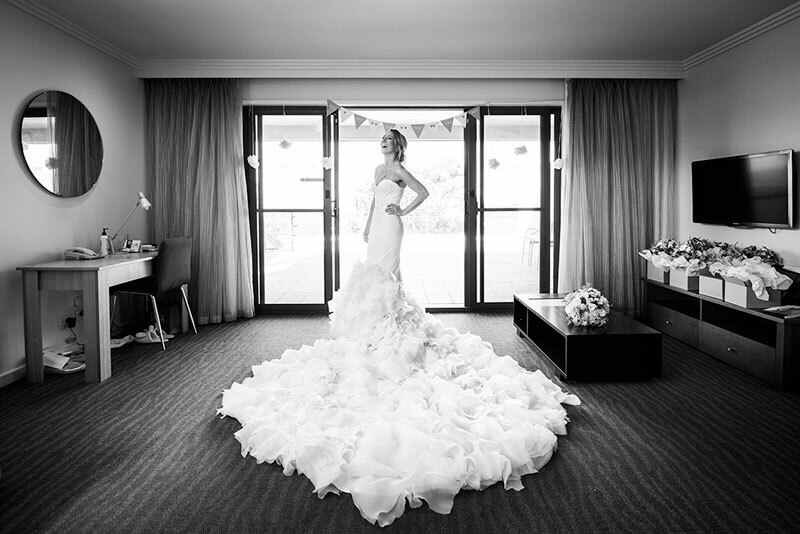 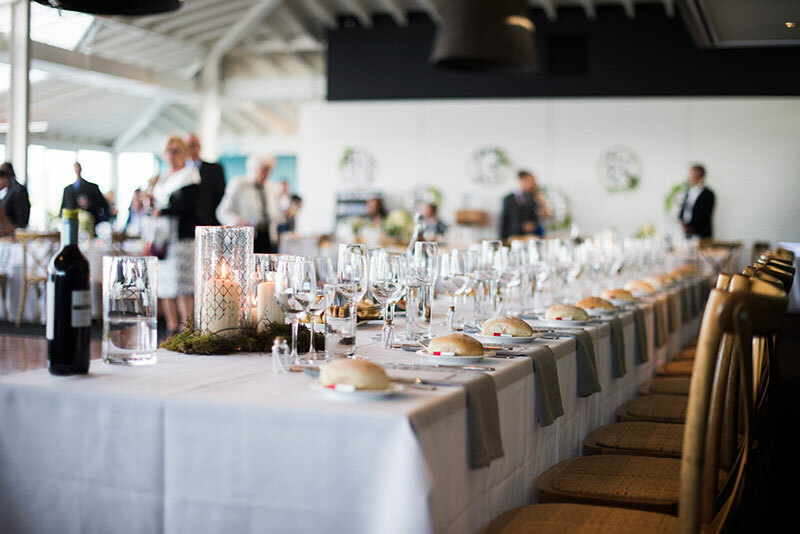 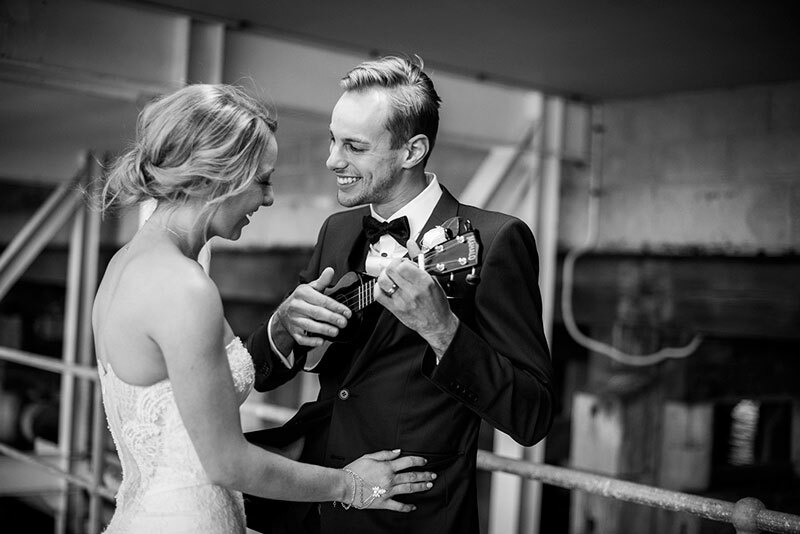 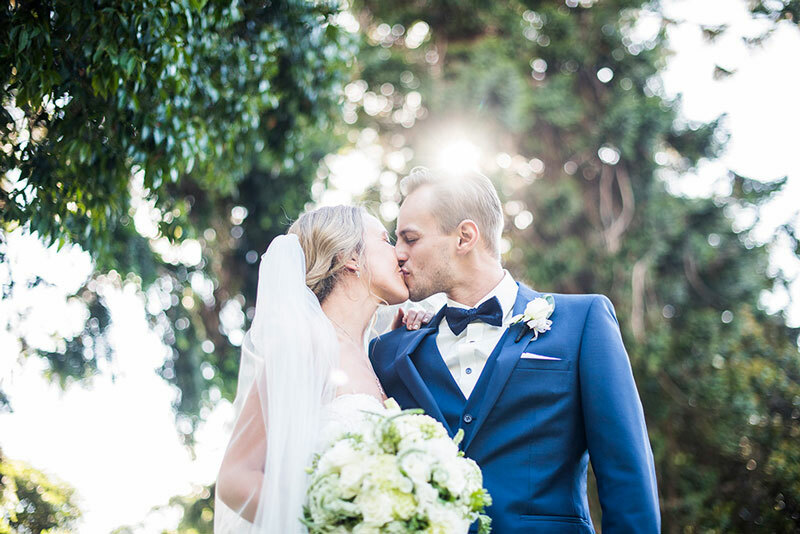 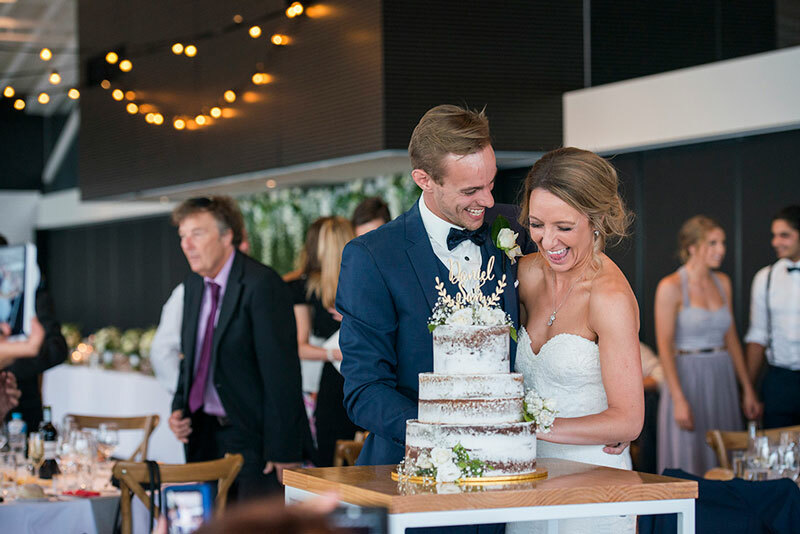 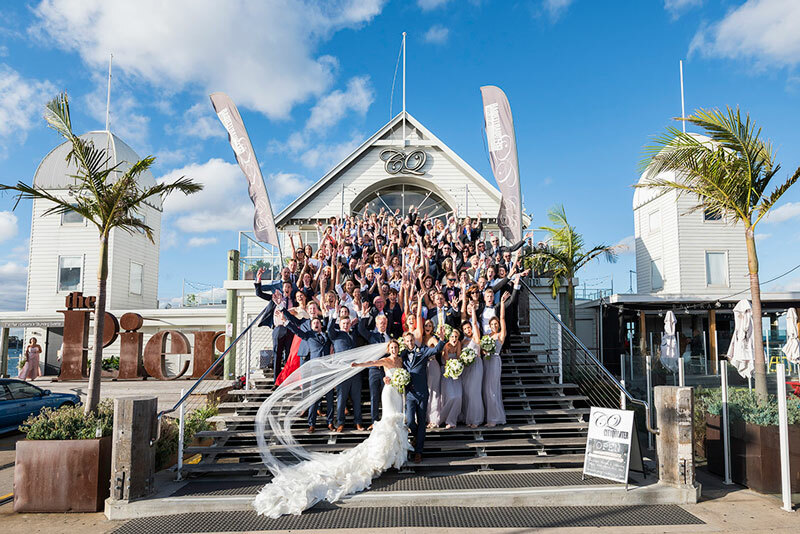 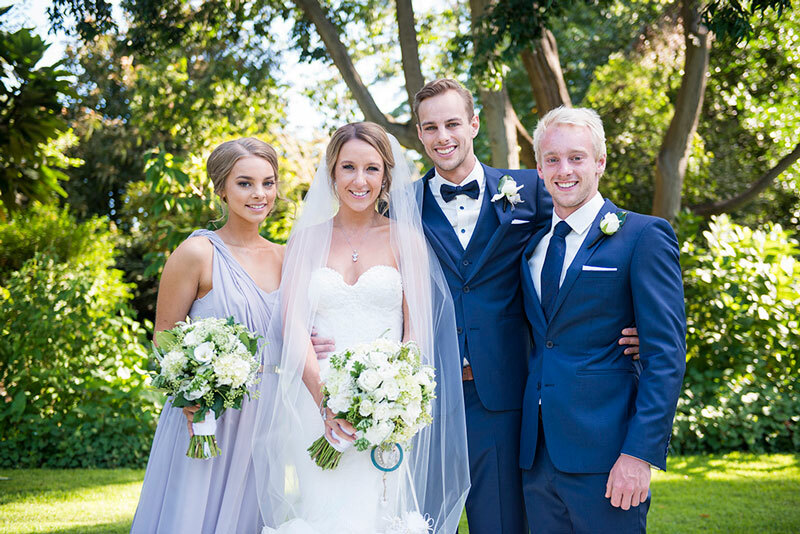 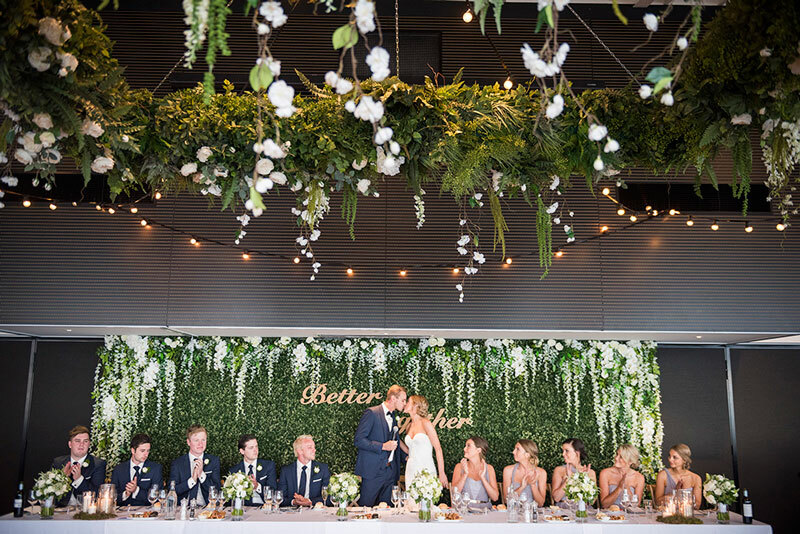 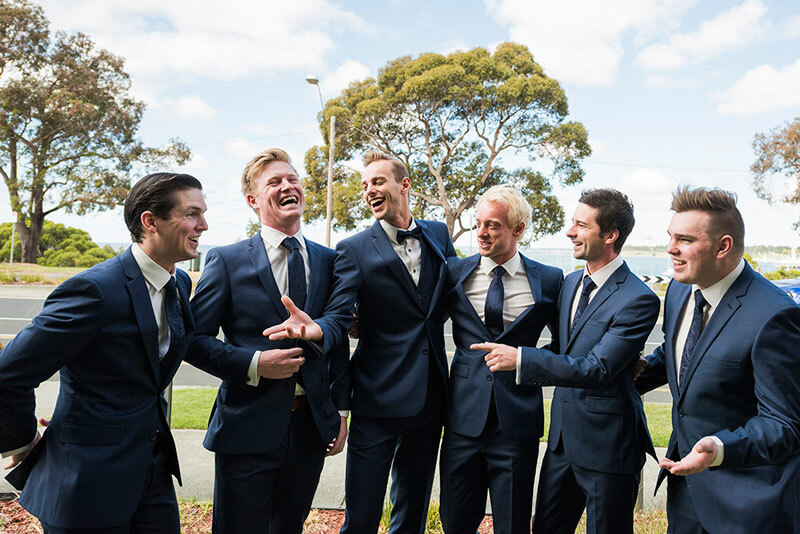 Melbourne couple Samantha Townsend and Daniel Noy longed for a coastal wedding and found their ideal spot in Geelong. 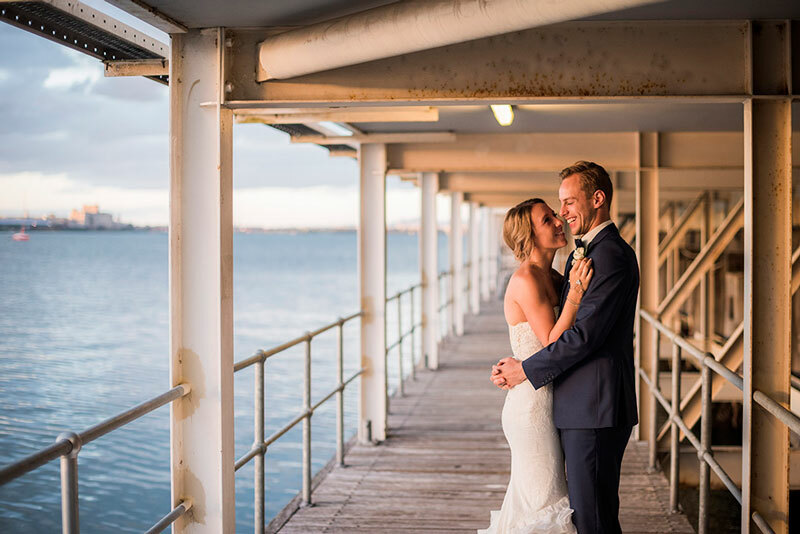 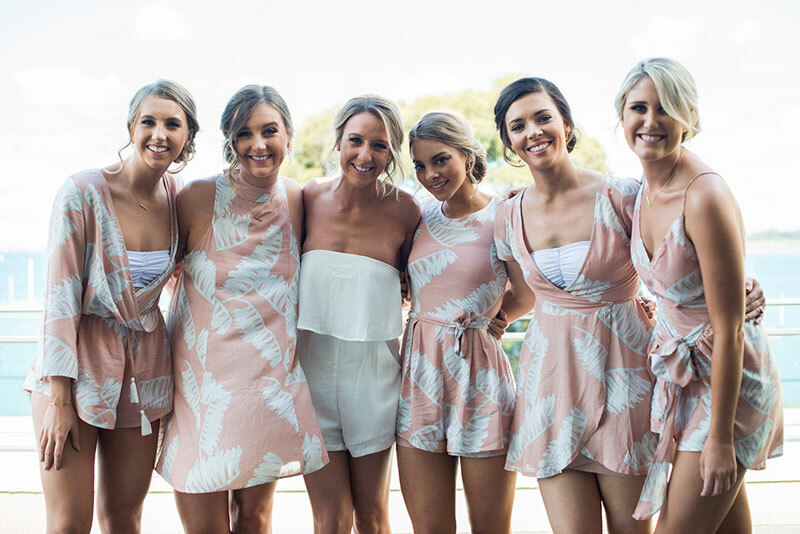 “We tried every coast of Victoria but found Geelong had a great vibe to it and was a lovely little get away,” Samantha says. 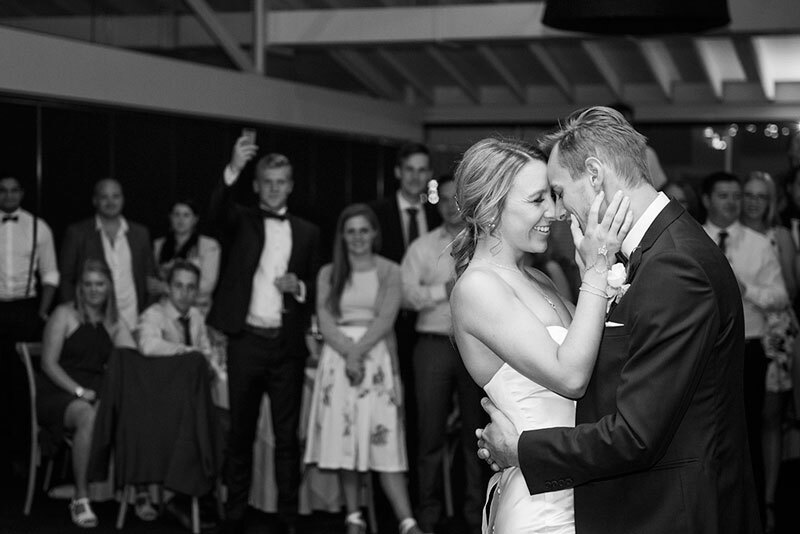 The pair met at a 16th birthday party 10 years ago and have been smitten with each other ever since. 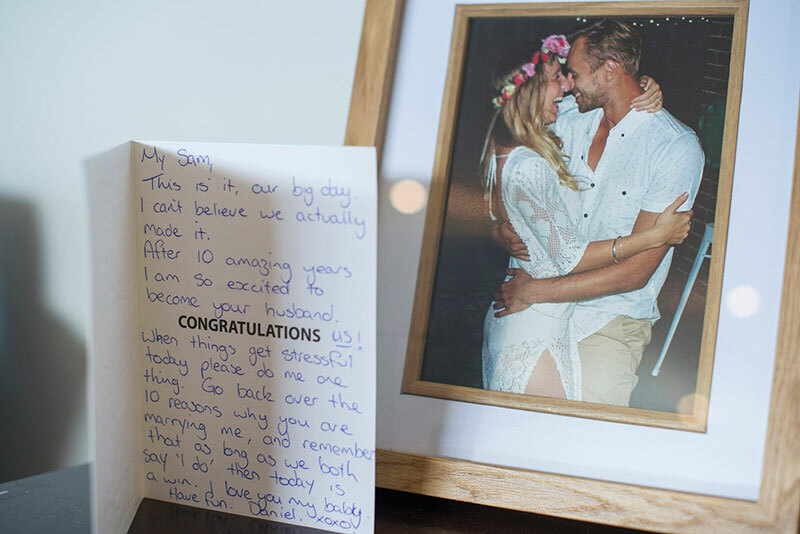 Daniel proposed on top of a coffee table during the couple’s house warming party. 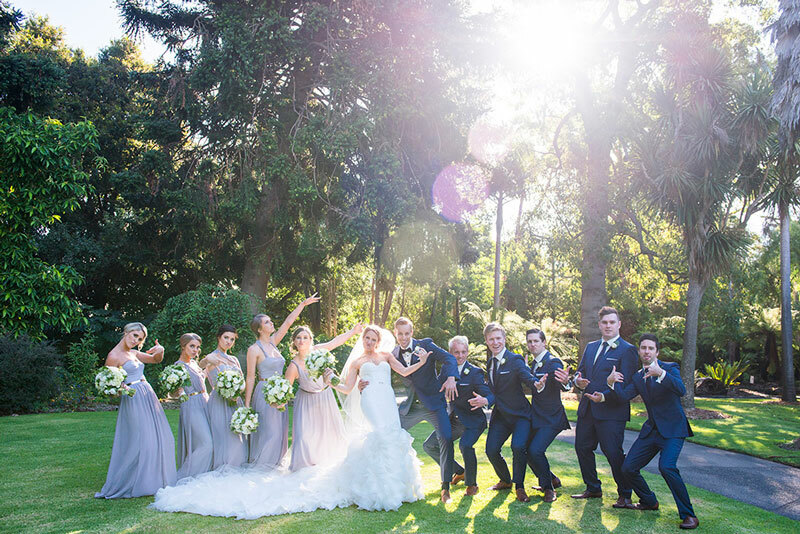 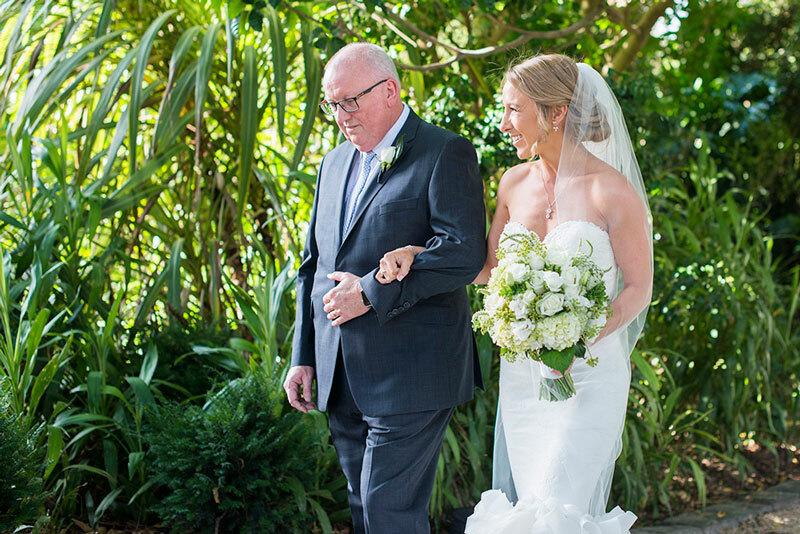 They were married in the Geelong Botanic Gardens before heading to The Pier Geelong to continue their celebration.